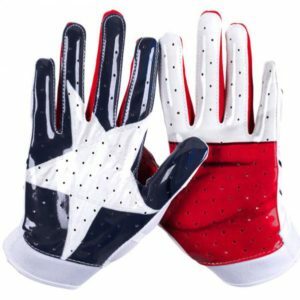 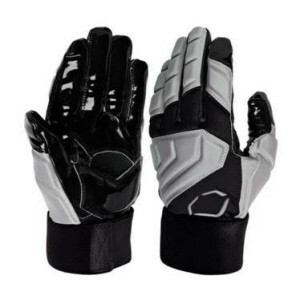 This is great glove for lineman on both sides of the ball and offers a great blend of performance and protection. 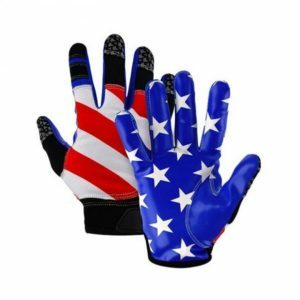 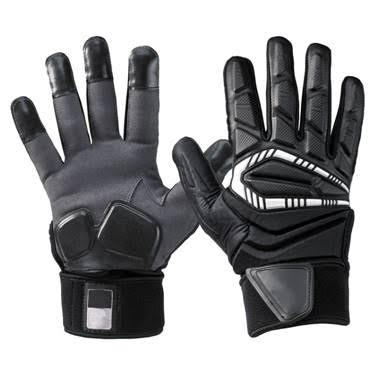 Our glove offers strategically placed patches on fingers and palm for increased extreme grip. 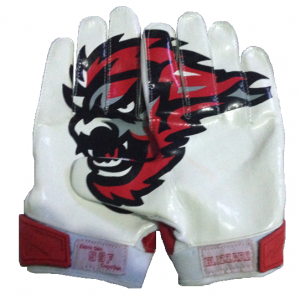 With substantial padded back of hand for protection, this is a great glove for battling in the trenches.